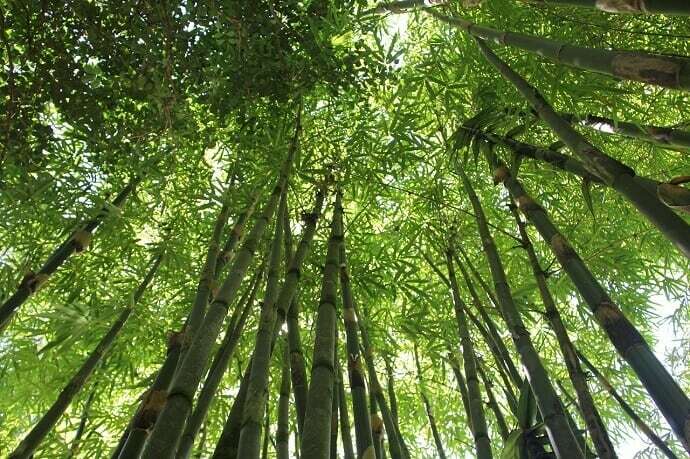 There are few places in the modern world in which this connection between mankind, myth, and nature is more obvious than Hawaii (formerly known as “The Big Island”). Here, Hawaiian mythology is not just some relic of a distant past, but a very present spiritual belief among many of the island’s indigenous natives. More than 150 years before Charles Darwin wrote The Origin of the Species after visiting the Galapagos Islands, Hawaiian kahunas (or priests) recited an ancient creation chant– the epic Kumulipo– which traced humanity’s origins to a cosmic night, and established the concept of biological evolution. This environmentally conscious point of view seems especially prominent on the east side of Hawaii’s Big Island, whose ecologically diverse landscape features 11 of the planet’s 13 climactic regions. From lush rainforests and spectacular ocean vistas to the desert landscape of Ka’u and the snow-clad summits of the tallest mountains in the Pacific, the Big Island’s bevy of natural wonders make it a must-see for ecotourism aficionados. 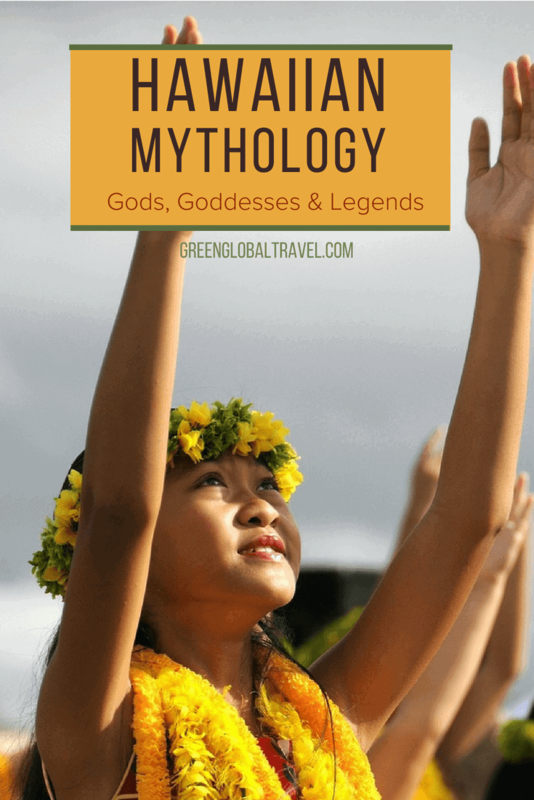 Here’s a look at some of the major gods and goddesses of Hawaiian mythology, and how many of the island’s finest attractions are connected to ancient legends. Pele by Herb Kane. Photo by Prayitno of via flickr CC 2.0. 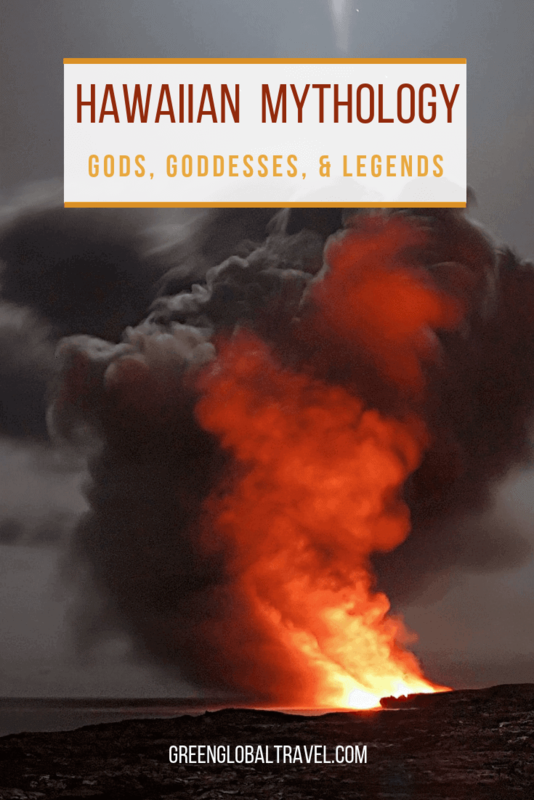 Perhaps the most famous goddess in Hawaiian mythology, Pele is the goddess of fire and the volcano goddess. 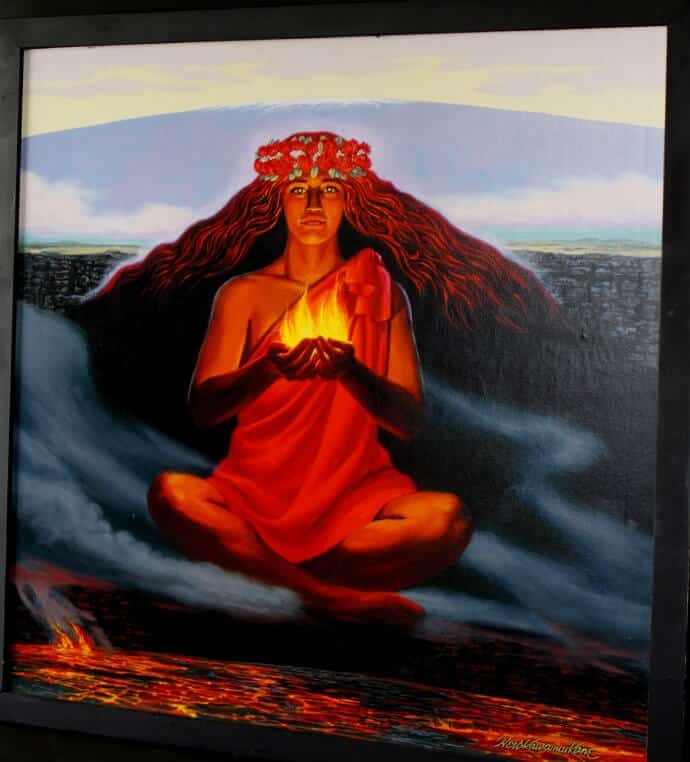 Due to her fiery temper and attempted seduction of her sister Na-maka-o-Kaha’i’s husband, her father Kane banished Pele from her home, leaving her to sail the earth. Along the way, Pele created massive volcanoes at each of her island stops and eventually settled down at Mauna Loa, the largest active volcano on Earth at 13,677 feet. With the recent eruption of the Kilauea Volcano, visitors are reminded of Pele’s presence in the volcano, where people come to feel her spirit and pray to her. The older sister of Pele, Namaka is the goddess of water and the sea. With the opposite element of her passionate sister, Namaka was angered by her sister’s seduction of her husband and chased her out of their home. She is also known for casting massive waves over the fires started by her sister as the opposing element to fire. In some Hawaiian legends, different forms Namaka takes are the cliff and the ocean. Another story details Namaka’s treatment of her sister Pele and her family: Namaka angrily tried to oust them from every place where they settled until Pele finally overcame her. The goddess of snow, Poliahu lives at the top of Mount Kilauea. The oldest daughter of Kane, she is known for spreading snow across the mountain in the winter and flowers in the spring. She too has clashed with her sister Pele regarding who has true ownership of Mount Kilauea. One legend tells of a sledding competition between Poliahu and her sisters: when Pele is angered at losing the competition, she unleashes lava on the ground that Poliahu helps put out by releasing snow onto it. These clashes between elements show the difference in the temperaments of fiery Pele and snow goddess Poliahu. Lilinoe is the goddess of fine mist, dead fires, and desolation. She is the sister of Poliahu, Waiau, and Kahoupokane. In a story involving her sisters and Pele sledding down the mountain, Lilinoe helped extinguish the fires set by Pele by releasing freezing mist across the blaze. Along with her sisters, Lilinoe is known for her beauty. 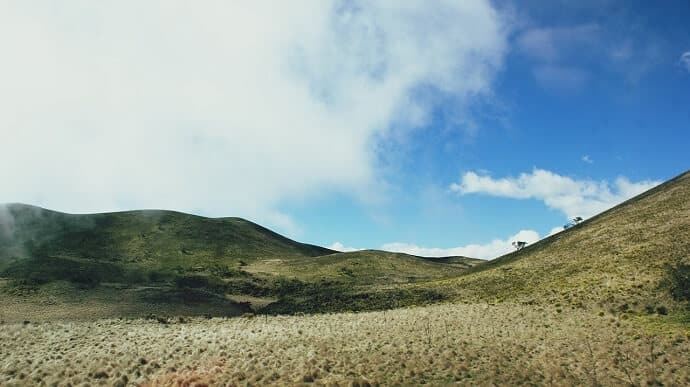 She was once the Hawaiian goddess of Haleakala, a massive dormant volcano on southeastern Maui whose name means “house of the sun.” Now, Haleakala National Park is a protected national park known for its beautiful view of the sunrise as well as scenic hiking trails. The goddess of beauty, love, fertility and reproduction Laka is best known for creating the beautiful Hawaiian hula dance. She is worshipped for creating it, and along with the hula dance, Laka is the goddess of the forest who enriches the plants with light. Red lehua flowers growing along the sides of volcanoes are seen as a symbol of Laka and her association with fertility and fruitfulness, and she is also seen as the female variation of her husband Lono. 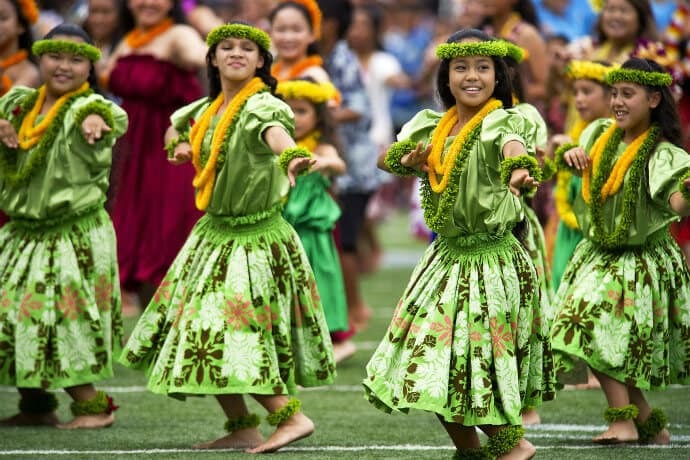 The flowers as well as the songs sung during the hula dance are dedicated to Laka. She is married to Lono and some hawaiian folklore say she is also the sister of Pele. Seen most recently in Disney’s Moana, Maui is a demigod and the god of the sun. 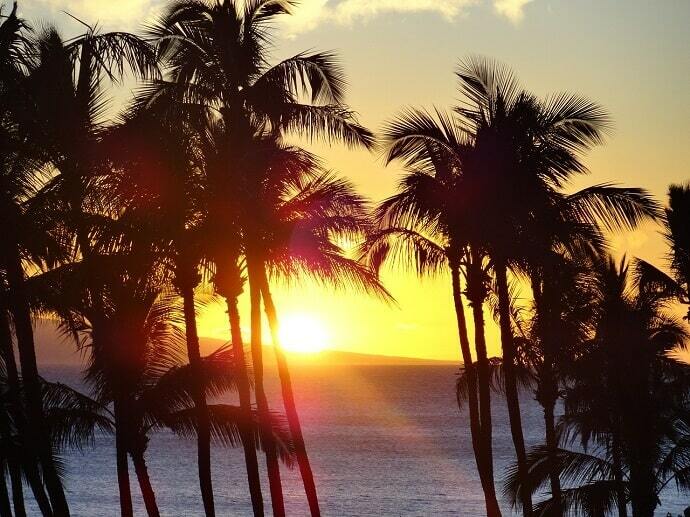 When the sun rose and set too quickly, Maui tamed it and extended the length of a day so people could have longer days to work. He has been involved in several other adventures, and notably tried to secure immortality for humans (but ultimately failed). Known as the “trickster hero of Polynesia,” Maui was known for getting into situations throughout the Hawaiian islands. His origin story differs depending on each island, but his stories involve the sun-snaring story as well as fishing and rescue missions. Along with Lono and Ku, Kane is the chief of the trinity of Hawaiian gods. He is the god of wild foods and the forest. He is the father of several Hawaiian goddesses including Pele, whom he banished from the heavens. When creating human beings with his brothers, Kane was responsible for giving them life. One Hawaiian creation myth involving Kane states that he created the first man’s body out of red clay and his head from white clay. Kane’s home is called Hunamoku, a heavenly paradise thought to be home to all the gods, and good souls would travel there after death. A foil to Ku, the god of war, Lono is the god of peace, music, learning and cultivated foods. Along with brothers Kane and Ku, he helped create humanity by supplying fertile soil from which people were created. 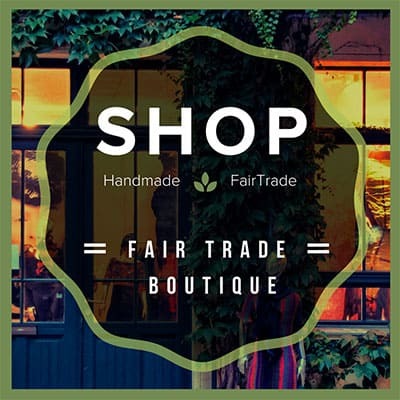 The rainy season from October-February is associated with Lono: some say after an incident with his first mortal wife Kaikilani, the rain was Lono’s tears over his loss of her, while some legends say the rain is due to his connection with agriculture. For this reason, he is also associated with clouds and storms. Offerings to Lono include fish and agricultural products. 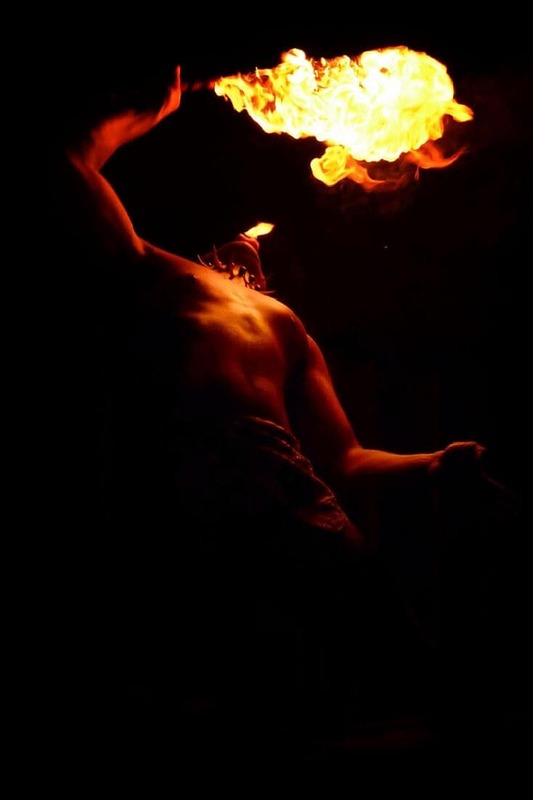 Ku is the god of war, and his weapon is a flaming mace containing the souls of those he has slain. Brother to Lono and Kane and husband of Hina, Ku saved the other Hawaiian deities on numerous occasions when wars broke out. When creating humans with his brothers, Ku created their bodies. Unlike other Hawaiian gods, human sacrifices were made to Ku, who was known as the “eater of islands” for his conquering of many islands. People worship him in the hot summer months. He and Hina are seen as having control over the fertility of the earth, and together they make up the earth and heavens. Husband of Pele and god of wild boars. With a name meaning “hog child,” Kamapua’a was born on Oahu to humans and could transform from human to hog. One advantageous feature of his hog-half was the snout, which Kamapua’a used to dig into the ground and bring up roots and find water sources. Although he most notably transforms into a hog, he is also capable of turning into fish and plants, and some Hawaiian legends detail his escape from his wife’s anger by transforming into a fish. Other legends of Kamapua’a courting the daughters of various island chiefs as he traveled island to island before he married Pele. Boasting over 2,000 species of plants, the Hawaii Tropical Botanical Garden is set seven miles northeast of Hilo along the shores of Onomea Bay. Onomea means “the best place,” and it’s an apt description for this fertile 40-acre valley, a natural greenhouse blessed with over 160 inches of rainfall a year and remarkably fertile volcanic soil. Here, enormous mango trees and coconut palms tower above lush jungle filled with rare and endangered plants from Africa, Australia and Indonesia. Built by Dan Lutkenhouse, a retired trucking business owner with no formal botanical training, the property was cleared by hand to avoid disturbing the natural environment, with Lutkenhouse and three assistants working seven days a week for eight years (1977-1984). To protect the environment, there’s no electricity in the garden, and no cars or buses are allowed into the valley; visitors park a half-mile from the entrance and are transported into the Garden by mini-bus. 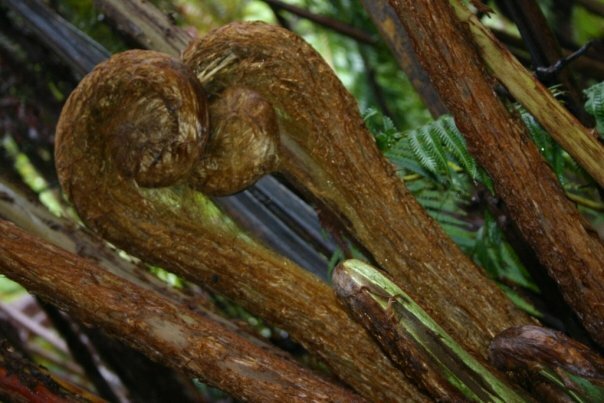 The result is an Eden-like tropical paradise in which every step produces some new visual marvel, surrounded by brilliant flora, a gorgeous three-tiered waterfall, and historical remnants of Onomea Valley’s past, including unmarked grave sites. 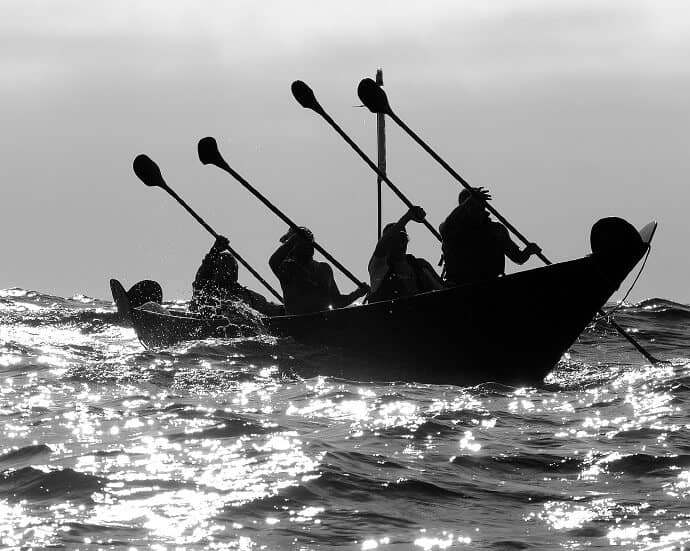 At the bottom of the path lies the Bay, where legend has it a chief of the village of Kahali’i once spotted canoes heading to shore as if to attack. The elders decided to build a reef to prevent a beach landing, but when they ran out of time they asked a young man and woman from the village to give their lives in order to protect the village. That night the villagers remained indoors, and when they emerged the next morning they found the lovers gone, and in their place two gigantic rock formations at the entrance to the bay, as if on guard. Today, these “Twin Rocks” serve as a stunningly picturesque backdrop for weddings at Hawaii Tropical Botanical Garden. It is believed that Pele was exiled from her homeland in Tahiti by her father after seducing the husband of her water-goddess sister, Na-maka-o-Kaha’i. Pursued by her angry older sibling, Pele sailed from Tahiti in a canoe, creating new volcanic homes at each island she landed upon only to have Namaka flood them out. Eventually she landed on Mauna Loa, which, at 13,677 feet, is the Earth’s most massive active volcano. 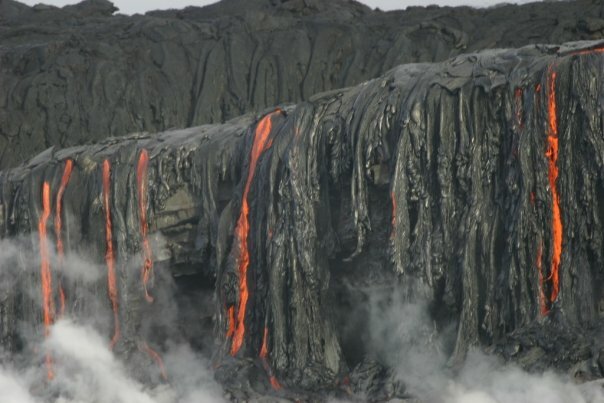 Here, safe from Namaka’s waves, Pele is said to have taken up residence in the fires of the massive Halema’uma’u Crater on the Kilauea Volcano, where she continues to live today, revered by locals and shrouded in superstition. Nearly every geological formation in this area is tied to some Pele legend, with tear-shaped lava droplets called “Pele’s tears” and fine golden strands of volcanic glass referred to as “Pele’s Hair,” and offerings of flowery leis and crowns are frequently left at the Crater’s rim in an attempt to garner the goddess’ blessing. The most active volcano on the planet, Kilauea has been in nearly continuous eruption since 1983, and a drive through the 330,000-acre Hawai’i Volcanoes National Park reveals an otherworldly landscape of calderas, pit craters, cinder cones, spatter ramparts, lava flows, tree molds, lava tubes, black sand beaches, and thermal areas. The park is also home to numerous significant archeological sites. A post-sunset viewing of the glowing Kilauea lava flow exploding as it reaches the Pacific is an unforgettable reminder of the legendary battles between Pele and her sister. 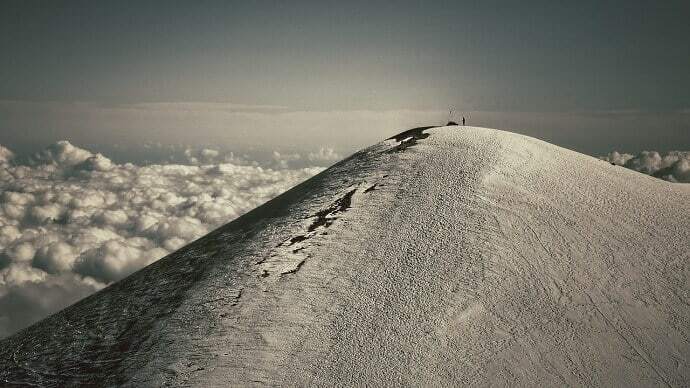 No trip to the Big Island would be complete without making a trek up to the summit of Mauna Kea (“White mountain”), the dormant volcano believed to be the sacred home of the snow goddess Poli’ahu. Revered for a power and beauty that rivaled the majestic mountains of her home, Poli’ahu was sometimes called “Cold Heart.” But she revealed a softer side of herself on the fertile, sunny cliffs of Hamakua, where she trimmed the landscape with winding streams and waterfalls that led to the sea. It was here that Poli’ahu and her sister Lilinoe (goddess of the mists) took off their white snow cloaks to challenge the chiefs to a sled-riding contest, and where Poli’ahu was confronted by a jealous redhead who proved to be Pele herself. Pele’s fires chased Poli’ahu back up the cliffs, where she summoned a mantle of frost to cover the flames. Today, it is said that the Hawaiian goddesses keep each other in check, with Pele ruling the southern half of the island and Poli’ahu ruling the northern region. 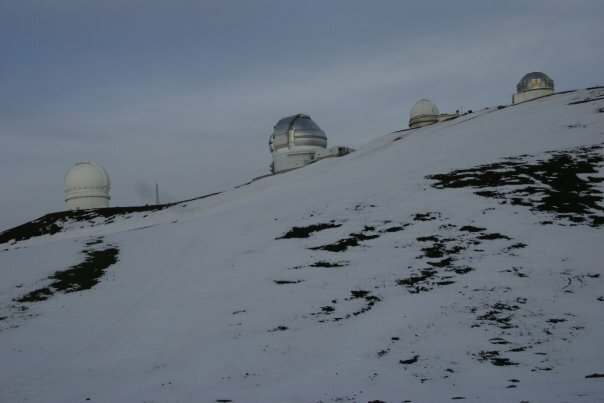 With its height (13,796 feet), distance from city lights and dry conditions, Mauna Kea has become a hotspot for astrological observation, with its alien landscape dotted with an international array of working telescopes. Tour companies such as Arnott’s Lodge offer guided adventures on the mountain. You’ll make a 30-minute acclimatization stop at the Onikuza Visitor Center before ascending the last 4,400 feet to the end of the winding road. From that point, hardy hikers can climb to the summit for a spectacular view of the sunset from above the clouds.